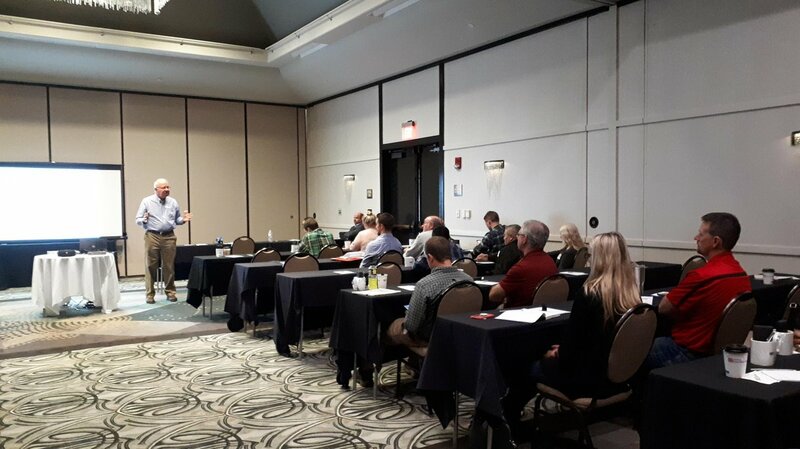 There was a mix of ages and years of experience in the audience at the two layer health seminars recently hosted in the Midwest USA. But no matter your background, everyone shared an interest in expanding their knowledge and learning something new. 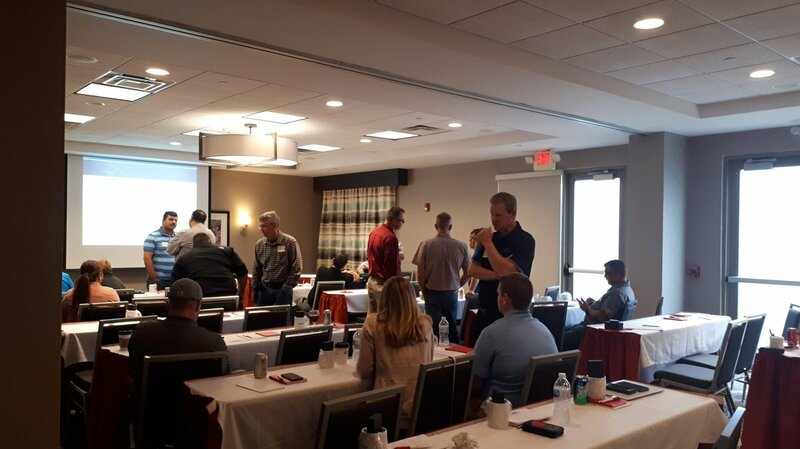 Two technical seminars were hosted by Hendrix Genetics and Elanco in South Bend, Indiana and Columbus, Ohio to share technical expertise in layer health and management. 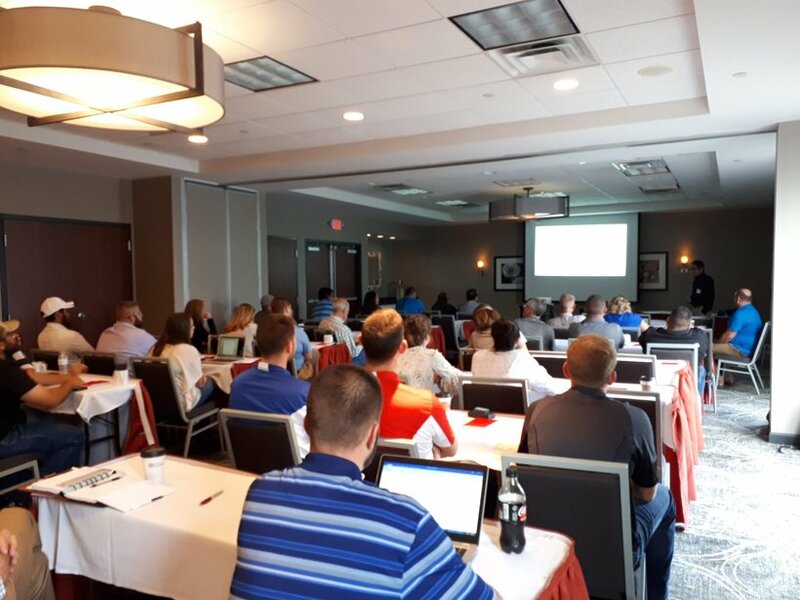 The group consisted of representatives from 15 different companies from Iowa, Indiana, Michigan, and Ohio. Combined, these companies are responsible for about 140 million layers every year. 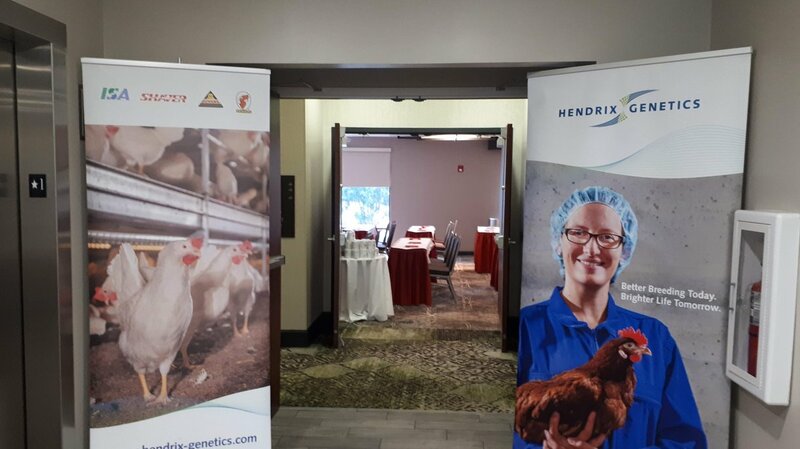 Topics included information on getting good chick starts, infrared beak treatment and management, vaccination techniques and troubleshooting, pullet management, and understanding coccidiosis. The content was a good mixture of practical technical tips and information to better understand layer health. After the presentations, the attendees were able to ask questions and apply the information to their own operations. 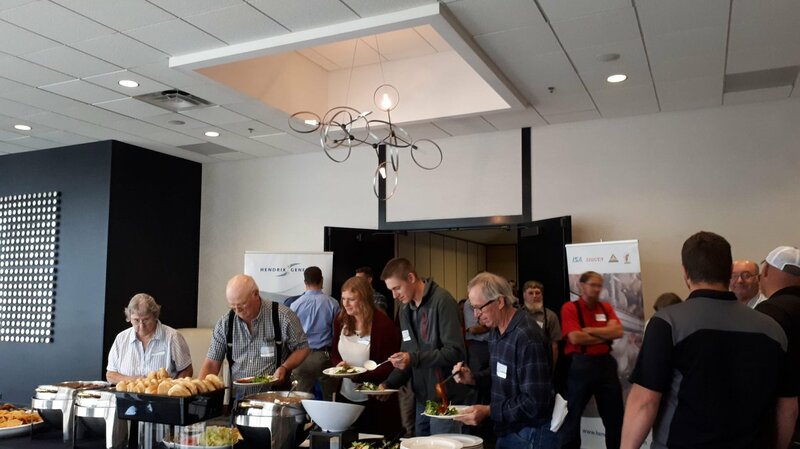 Thank you to all attendees and to the companies that allowed their employees to take time away from their busy schedule to invest in the development of their team. 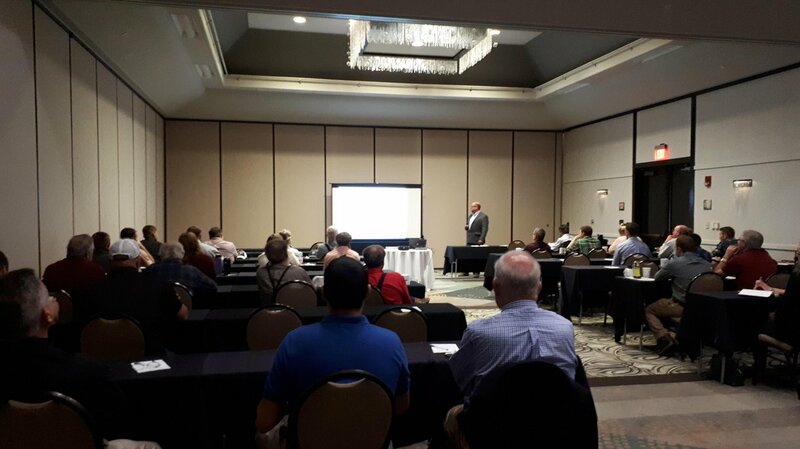 We plan to continue this series of technical seminars throughout the US to share knowledge and expertise within the egg industry. Andrew Gomer, NovaTech - "Infrared Beak Treatment: Road Map to Success"
Dr. Keith Honegger, Elanco - "Vaccination Techniques and Troubleshooting"
Dr. Nestor Adriatico, Hendrix Genetics - "Start Your Pullets Right: Keys to Persistent Egg Production and Excellent Egg Shell Quality"
Brian McComb, Elanco - "Understanding Coccidiosis in Pullets and Layers"